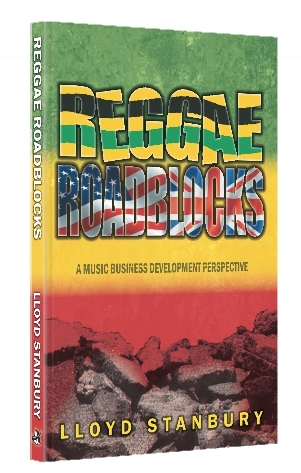 REGGAE ROADBLOCKS, by Lloyd Stanbury, discusses key issues that have affected the development of the business of Jamaican Reggae at both the national and international levels. 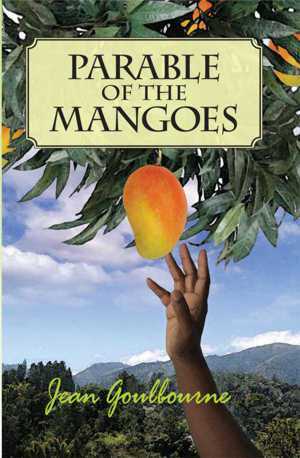 The issues raised reflect the perspective of the author, Lloyd Stanbury, from his vantage point as a Jamaican music business professional with substantial international industry experience. The cultural and political environment that gave birth to, and affect the development of Reggae music is examined. In Reggae Roadblocks, the cultural and political environment that gave birth to, and affect the development of Reggae music is examined, as well as the attitudes of local music practitioners to international music business structures, norms and trends. Particular emphasis is placed on the impact of Rastafari on the development and global marketing of Reggae music. The issues highlighted are based on the experiences of the author in his activities as an entertainment attorney and music business consultant, and are gathered from his work over three decades in Jamaica, the Caribbean, Africa, Latin America, North America, Europe and Asia.